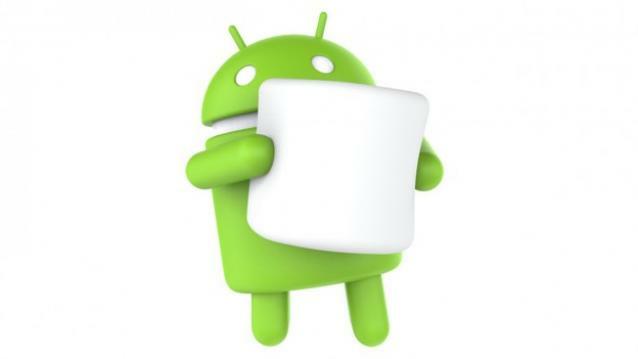 Google has named its latest version of Android after the tasty sweet Marshmallow. The company revealed the name as – Android Marshmallow recently on its blog and also revealed the final Android 6.0 SDK will be available for download via the SDK Manager in Android Studio. 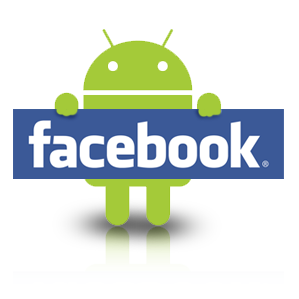 Android Product Manager – Jamal Eason, has stated that aside from the new platform features which include the fingerprint support and Doze power saving mode, Android Marshmallow will also have a new permissions model that modernizes the app install and update process. f. The Direct Share feature will allow users to share content such as contacts, within other apps. For example, the direct share target might launch an activity in another social network app, which lets the user share content directly with a specific friend or community in that app. Android is now used in over 80 per cent of mobile phones worldwide and with such regular updates Google’s market share will keep increasing. Intel has introduced a Integrated Native Development Experience (INDE) called Multi-OS Engine that aims to make it easier for Java developers to port their Android apps to the iOS platform. Intel INDE is a cross-platform development suite that allows developer to create applications for Android, Windows, and OS X. The new Multi-OS Engine makes it possible to use Java to create native apps for iOS and Android, natively supporting both the x86 and the ARM platforms. INDE, furthermore, enables writing native UI for better user experience by providing access to iOS API through auto-generated Java bindings for Objective-C and C libraries. Intel INDE’s Multi-OS Engine is stil in beta, but it is available for early access to subscribing developers. Developers can use the IDE of their choice, either Xcode on Mac or Android Studio on Windows. INDE is available in three editions: Start, Professional, and Ultimate Edition. Intel believes the tools will help them save time and effort in trying to reach multiple platforms and make applications available more swiftly. Now, app developers can make use of INDE in order to design Java-based iOS apps in Windows or Mac within Android Studio or using Xcode. Devs can debug a device from here, but also from a simulator.